What is Infrastructure Monitoring Software and why you need it? According to Gartner Infrastructure Monitoring Software is a tool, which track all the components and performance of your IT infrastructure. The smart monitoring systems capture the availability of various infrastructure components residing in a data center or hosted in the cloud as infrastructure as a service (IaaS). 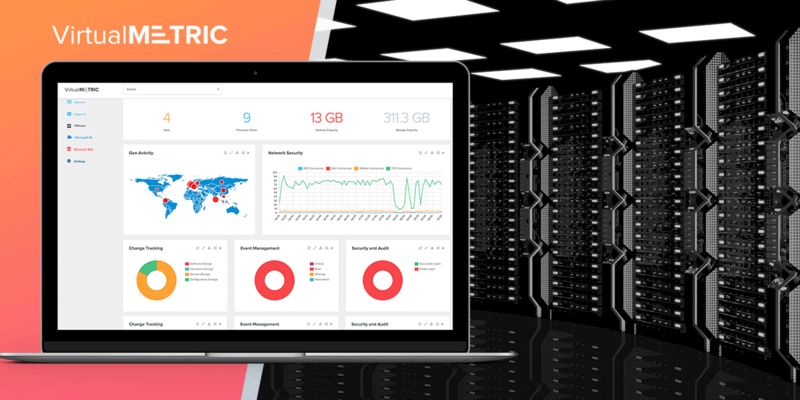 These tools monitor and collate the availability and resource utilization metrics of server, networks, database instances, hypervisors and storage. Infrastructure Monitoring Software – or more than this? We all trust Gartner and their experience, but in reality the Infrastructure Monitoring Software is much more than just a tracking tool. It helps you to improve efficiency, decrease costs, avoid risks and disasters and take data driven decisions. Moreover, the perfect monitoring tool collects metrics in real-time and perform historical data analysis or trending of the elements it monitors. It is smart and secure, requires almost no efforts to manage it.